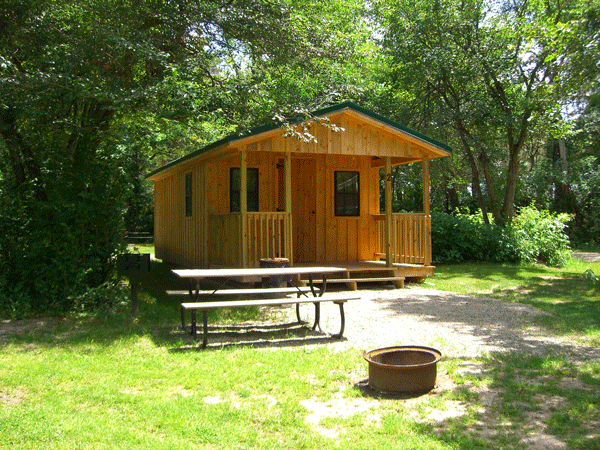 Quiet, secluded RV and tent camping on over 13 acres. 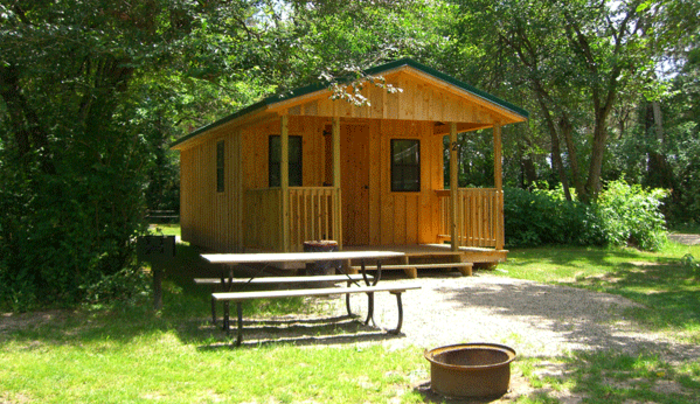 The camp borders one of the finest public trout streams in the country. We are only minutes away from Chautauqua Lake activities: great fishing for Muskie, Walleye, and Bass, water skiing, sailing, hiking, golf, fine dining, a shopping mall, an amusement park, and the famous Chautauqua Institution.